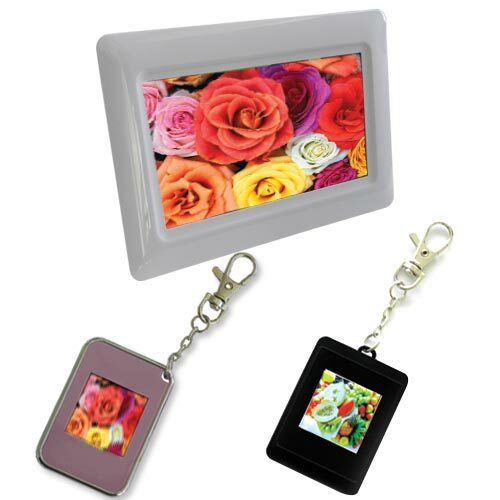 We offer a great selection of photo frames with high-tech computerized quality to share slide photo and these photo frames come with a key chain so that they are portable to anywhere. 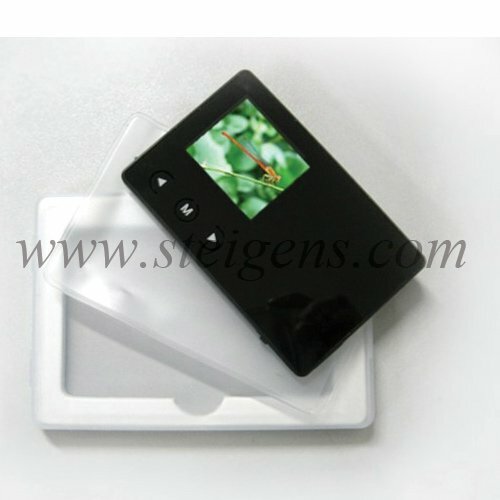 You can transfer your own digital photos to frame and make a modified photograph slide for personalized gifts. 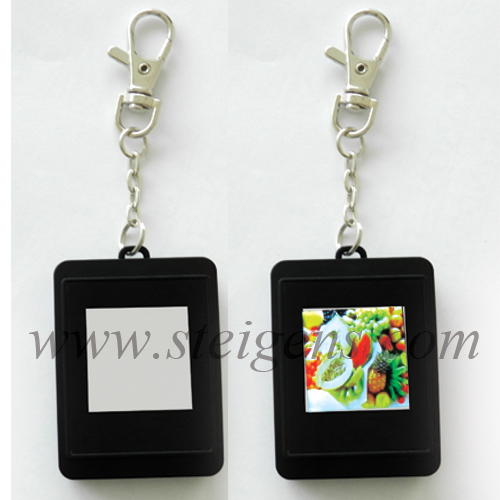 Put your business logo on photo frame to draw in your customers for Promotional Business Gifts. 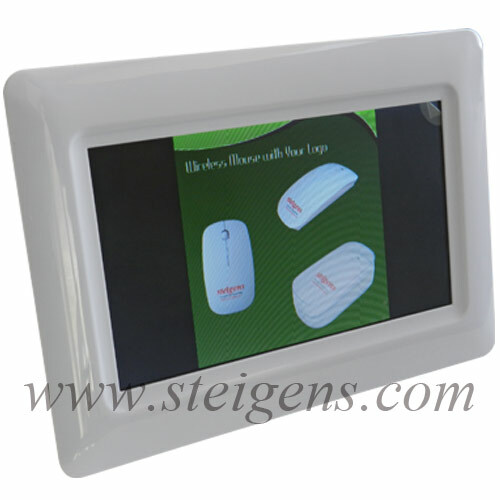 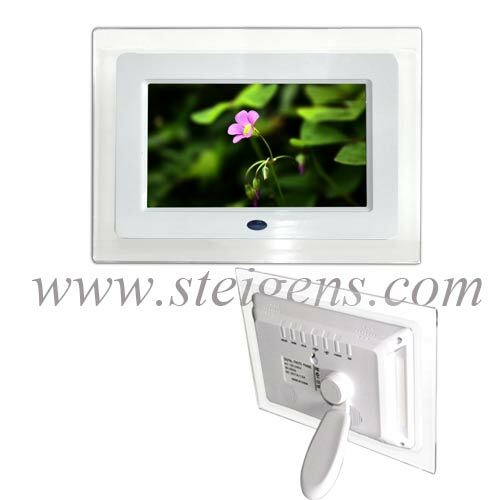 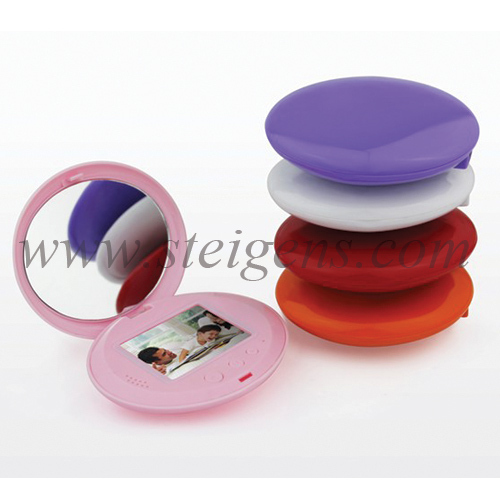 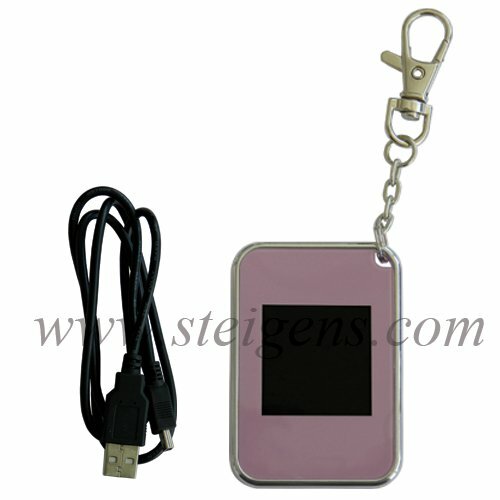 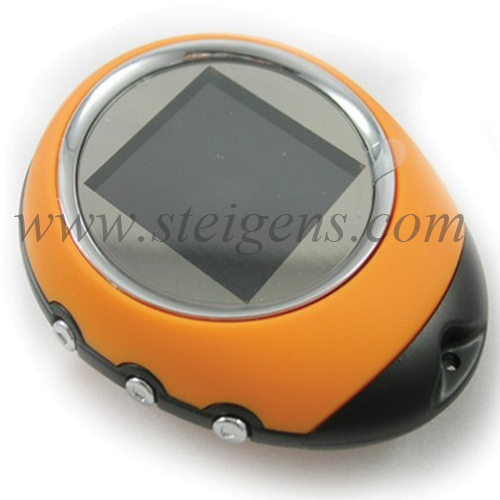 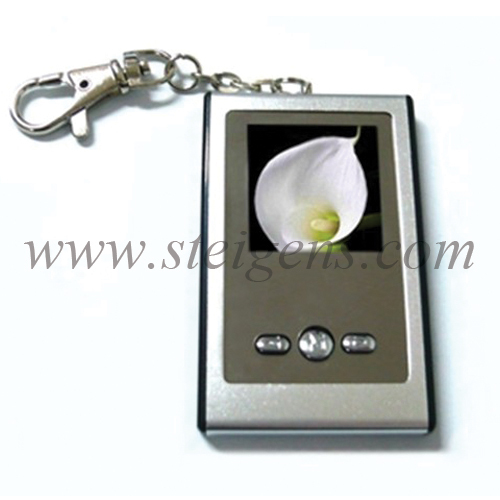 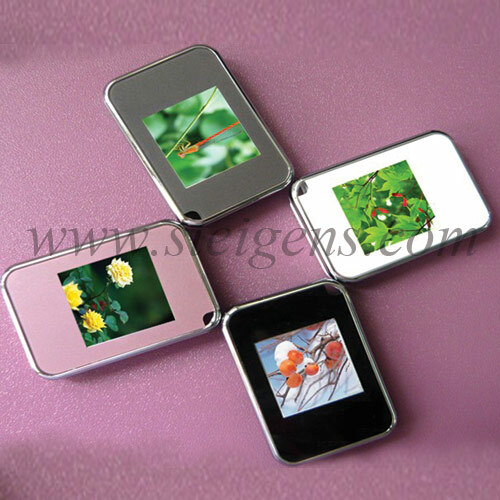 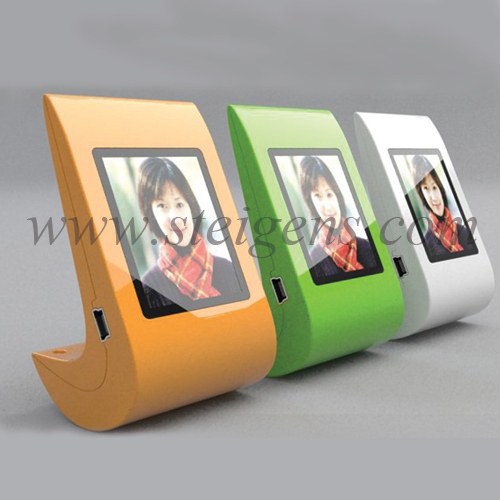 Our promotional products digital frames are multiple models are available in our company. 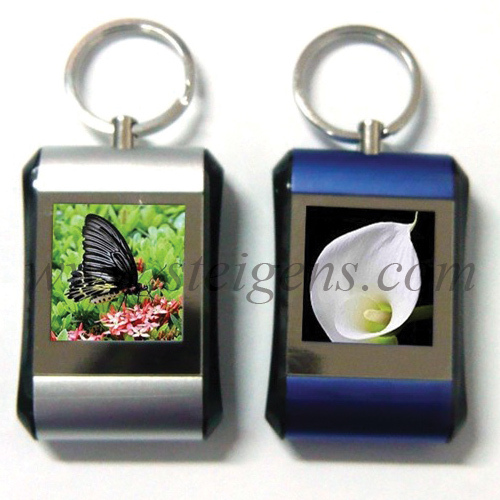 This corporate gifts are manufactured in good quality of raw materials also many use for your customers.